FIFA is back at the EGL! 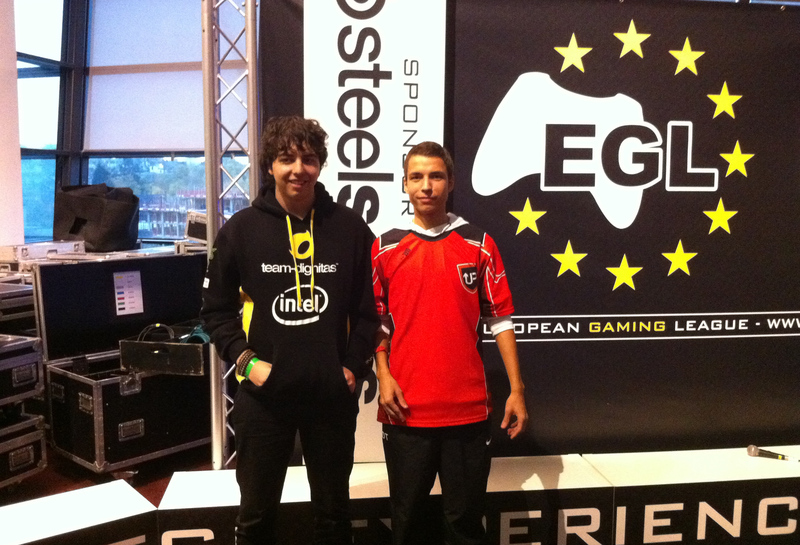 Our partners at European Gaming League (EGL) are pleased to confirm the details of the EGL 8 FIFA 13 tournaments taking place at Play Expo during 13/14 October at Event City, Manchester. Straight to the good news… doubles is back! That’s right, Sunday will feature non-stop doubles action with the classic singles Championship taking place on the Saturday. And your Sweetpatch TV Admin Team will be there to run the weekend of FIFA activity at EGL8 for you all. Spectator passes can be purchased via the Play Expo website or on the door. Tournament registration will take place on the day. 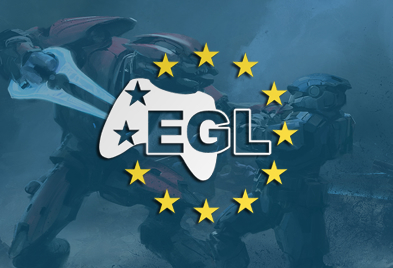 The European Gaming League (EGL) bring the introduction of the pro.play competitive gaming event at Play Expo. 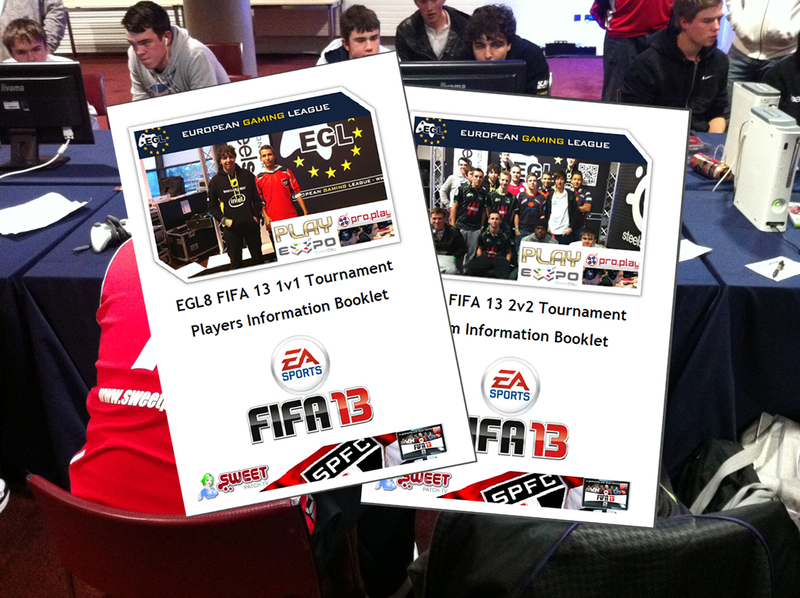 The EGL will offer a number of tournaments (including FIFA 13) over the course of the show, with thousands of pounds worth of prizes up for grabs for the winners. The pro.play European Gaming League arena will feature a huge main stage and live streaming over the course of the weekend. We looking forward to seeing you there for the first FIFA 13 tournament of the season.